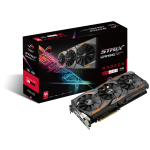 Taipei, Taiwan (19th July, 2016) — ASUS Republic of Gamers (ROG) today announced Strix GeForce® GTX 1060, an all-new VR-ready gaming graphics card with ultra-fast gaming performance, advanced cooling and reliability, and personalized styling. Powered by the latest NVIDIA® GeForce GTX 1060 graphics processing unit (GPU), clocked at 1873MHz in OC mode, ROG Strix GeForce GTX 1060 delivers up to 5%-faster performance than reference cards in 3DMark Fire Strike Extreme and 6.5%-faster gaming performance in Doom®. 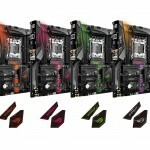 ROG Strix GeForce GTX 1060 is packed with exclusive ASUS technologies, including DirectCU III with a patented triple wing-blade 0dB fan designed to deliver maximum airflow for 30%-cooler and three-times (3X) quieter performance, and ASUS FanConnect, which features GPU-controlled fan headers to connect to system fans for targeted supplemental cooling. Industry-exclusive Auto-Extreme technology with Super Alloy Power II components ensures premium quality and reliability. ROG Strix GeForce GTX 1060 enables complete gaming system personalization with Aura RGB Lighting. 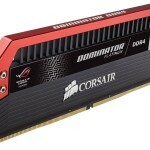 A VR-friendly design with two HDMI ports lets gamers always keep a virtual-reality (VR) device and a monitor connected to their system for immersive gaming anytime. It also includes GPU Tweak II with XSplit Gamecaster for intuitive performance tweaking and instant gameplay streaming. 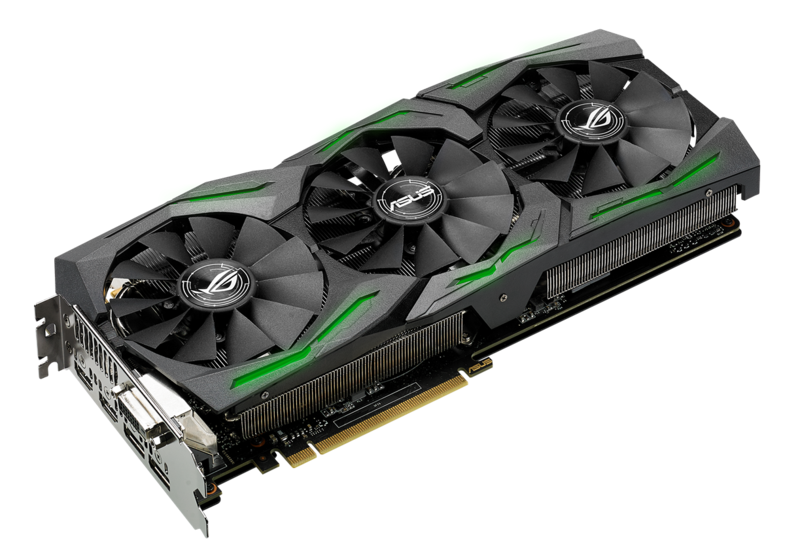 Also available in the GeForce GTX 1060 lineup are the ASUS Turbo GeForce GTX 1060 and ASUS Dual GeForce GTX 1060 graphics cards. 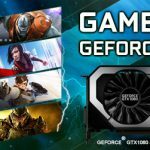 ASUS Turbo GeForce GTX provides up to four-times (4X)-longer lifespan and ASUS Dual GeForce GTX 1060 delivers ‘sweet-spot’ graphics performance, giving gamers more choices when building the perfect system. 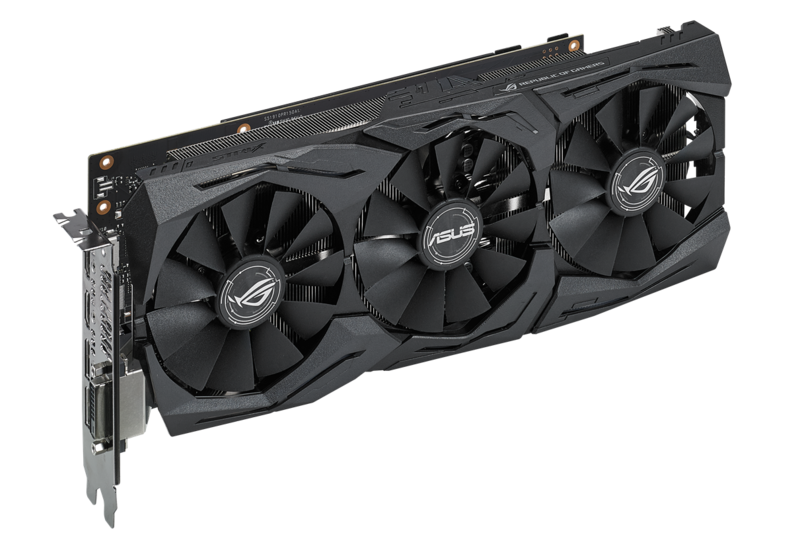 ROG Strix GeForce GTX 1060 is equipped with ASUS DirectCU III cooling technology, which features direct-GPU-contact heatpipes that transport more heat away from the GPU, outperforming reference designs and achieving up to 30% cooler gaming performance. DirectCU III technology includes triple 0dB fans, engineered with a patented wing-blade design that delivers maximum airflow and improves static pressure over the heatsink by 105%, while operating at three-times (3X) quieter volume than reference cards. 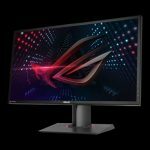 ROG Strix GeForce GTX 1060 also comes with ASUS FanConnect technology. When gaming, the GPU often runs hotter than the CPU, but chassis fans usually only reference CPU temperatures, resulting in inefficient system cooling. 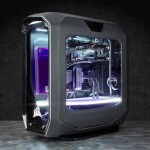 ASUS FanConnect solves this issue with two four-pin GPU-controlled headers that can be connected to system fans to provide targeted supplemental cooling for optimal thermal performance. ports that let gamers connect a VR device and display at the same time, so they can enjoy immersive VR experiences anytime without having to swap cables. 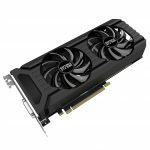 ASUS Turbo GeForce GTX 1060 and ASUS Dual GeForce GTX 1060 are also available in the ASUS GeForce GTX 1060 lineup. 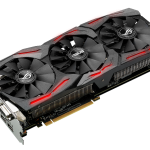 ASUS Turbo GeForce GTX 1060 comes with a dual ball-bearing fan that provides an up to four-times (4X)-longer card lifespan and a customizable backlit logo for system personalization. ASUS Dual GeForce GTX 1060 delivers ‘sweet-spot’ graphics performance and features two patented wing-blade fans for maximum airflow with 105% more air pressure and a color theme that perfectly matches the ASUS X99-A II motherboard. 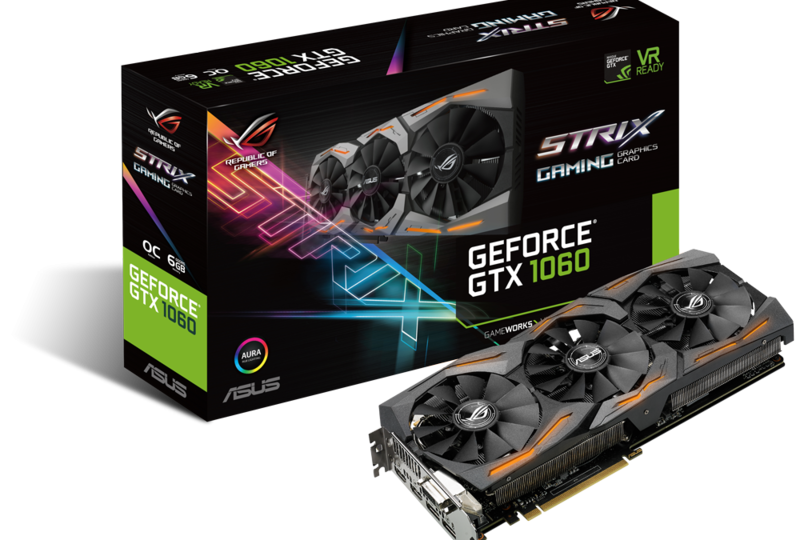 ASUS ROG Strix GeForce GTX 1060, Turbo GeForce GTX 1060, and Dual GeForce GTX 1060 will be available worldwide from 19th July, 2016. Please contact your local ASUS representative for further information.